MasterChef is a show that celebrates great people who make great food, it is a one of its kind culinary competition series based on the smash hit U.K and Australian format of the same name. On this show, people who passionately cook as a hobby and have absolutely no experience in the food industry, fight for the title of 'best cook of the country'. MasterChef is not just a TV show, it's a cultural phenomena. The show converts the most mundane daily chore of cooking into a life changing experience. The show is an emotion packed cut throat competition, which is easy to connect with and will keep the viewers at the edge of their seats. International versions of the show have broken rating records in two of the world's biggest markets. It has been successfully running in UK since 1990 and the Australian version became third most watched Australian TV program since 2001, its finale ranking as one of Australia's most-watched programs in a decade. In India where people are defined by what they eat, they are sure to take this show as seriously as the food on their plate. 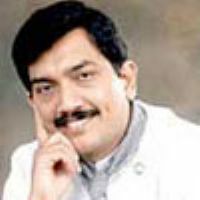 In India it has been a one of its kind nationwide search for the best cook in the country. It's about people who are executives, house wives, home cooks and students, anyone and everyone is a part of the show, all you need is an undying passion to make great food. Contestants are put through the paces with various challenges as they compete head-to-head to create delicious dishes. 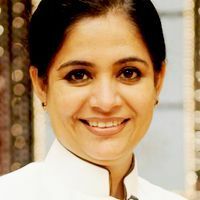 These everyday at-home cooks now have a once-in-a-lifetime opportunity to show their passion and excitement for food as they are put to the trial and judged by India's best. The Indian version of the show isn't just be about food, it is about emotions, pressure tests and extreme culinary circumstances where the finest culinary genius will be put to the test. MasterChef India is being mentored and judged by the Super Star in a new avtaar, Akshay Kumar who in turn is helped by Ajay Chopra, the tough as old boots master judge and Kunal Kapoor, the man who romances with culinary delicacies. The MasterChef India journey is taking its contestants through the rigors of cooking where tasks and challenges test their very limits, broaden their culinary horizons and hone their cooking skills to the sharpness of a cutting edge knife. The Indian version won't just end with finding the best cook of the nation, it goes a step further. The show offers to set up a winner for life. 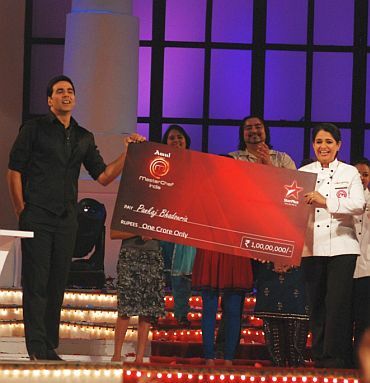 The grand prize is a cookery show on Star Plus, winner's own cook book and a cash prize of one crore rupees. Rule of the game is just one, Tasty Dish, Warna Game Finish! Season 1 of show started airing on STAR Plus from on every Saturday and Sunday at 9:00 PM IST. The first episode aired on 16 October 2010, and the season one finale was broadcast on 25 December 2010. 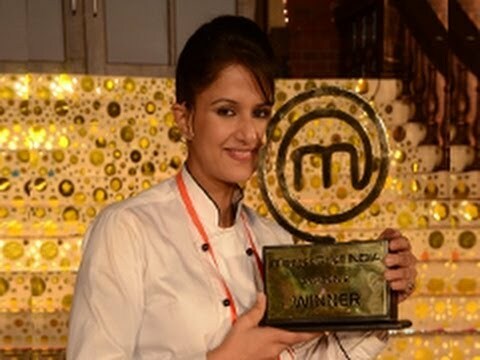 The first winner of MasterChef India was Pankaj Bhadouria, a 38 year old Teacher from Lucknow, She runs cookery show on Star Plus. Season 1 Was hosted by Actor Akshay kumar who worked as a chef in Bangkok previous to his acting career, along with chef Ajay Chopra who is working as an Executive Chef at Goa Marriott Resort, Goa, and chef Kunal Kapur an Executive Chef at Leela Kempinski, Gurgaon. 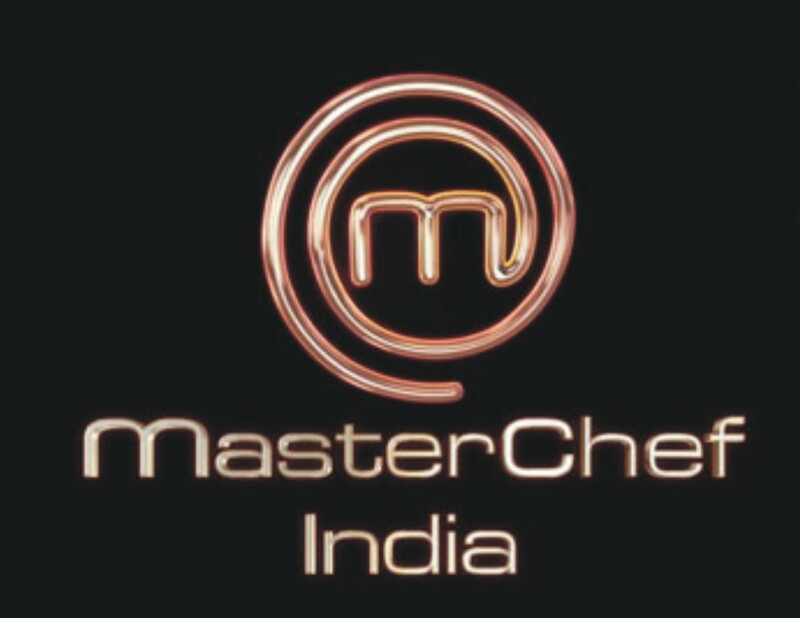 Season 2 of MasterChef India premiered on 22 October 2011. The second season aired on every Saturday and Sunday at 9:00 PM IST. Season 2 was hosted by Vikas Khanna, a Michelin-starred chef Indian chef based in New York City. True to its brand promise of Rishta Wahi Soch Nayi, STAR Plus launches the second season of Indian television's clutter breaking show, Master Chef India - Season 2. Hosted and judged by world renowned Indian Chef, Vikas Khanna, this season aims to take viewers on a never-seen-before gastronomical journey - Ab Badlo India, Apne "Khaane" Ka Andaaz! Vikas has achieved what many can only dream of. He is thus the perfect role model for anyone aspiring to be the MasterChef India. His journey from Amritsar to New York has been an unbelievable journey of success! MasterChef India changed many lives in Season 1 and showed India how a mundane activity like cooking can be a ticket to fame and success. Themed "Ab Badlo India, Apne "Khaane" ka Andaaz", the season aims to bring a change in the way India perceives food. Vikas Khanna's gastronomic philosophy is � delivering innovative & luxurious meals, laying special emphasis on ingredients, taste, flavours and textures, which have won him many hearts. Vikas will start his journey as a judge on MasterChef India 2 soon alongside Ajay Chopra and Kunal Kapoor - resident chefs from the first season. Besides these, the show will be replete with multiple celebrity guests and glamorous offsite locations. The aspiring MasterChefs better gear up to cook something divine to appease those trained taste buds! The third season of MasterChef India (promotional name: MasterChef India: Kitchen Ke Superstar) premiered on 11 March 2013 on STAR Plus channel. 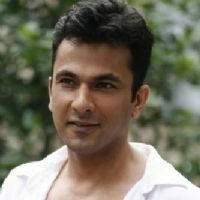 Chef Vikas Khanna and Chef Kunal Kapur returned as judges after season 2; however Chef Sanjeev Kapoor replaced Chef Ajay Chopra. The show ended on 14 June 2013 and was replaced by Ek Nanad Ki Khushiyon Ki Chaabi...Meri Bhabhi. Ripudaman Handa was declared the winner of this season.